diagnostics and mechanics of KATAMARAN . The Katamaran Company from Lódź sells parts for construction machines, excavators, loaders, trucks. In our assortment you will find CASE, CAT (Caterpillar), VOLVO, JCB, Komatsu , Kamaz, Tatra, Liaz and parts for Carraro axles. We offer a full range of parts , from filters and oils, through cutting edges and bolts to bushes and seals. We do not shut down for one type of activity. In order to provide our contractors with comprehensive care, we also sell Subaru cars imported from the USA. We take care that the whole process is fully legal, with all standards and transparency. What's more, we have Subaru spare parts, both original and competitive aftermarket parts. 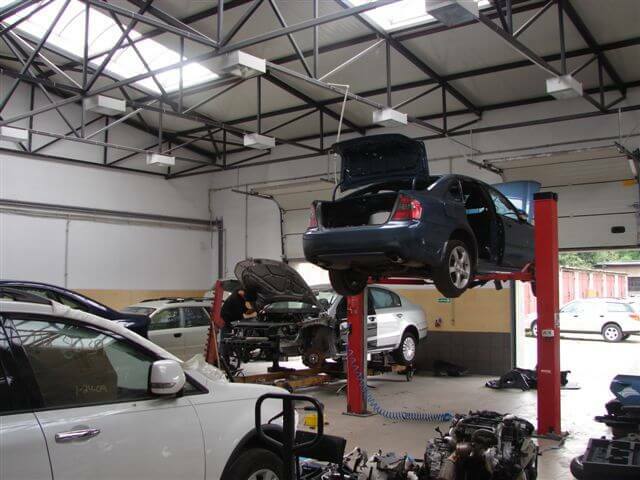 Thanks to employing experienced specialists we guarantee the possibility of professional Subaru diagnostics in our workshop located at Ludowa street in Gałków Duży. In case of any problems, we are there for you and we will always provide competent help.